GDPR Compliance Scan for a single External IP address or domain name - Clone Systems, Inc. 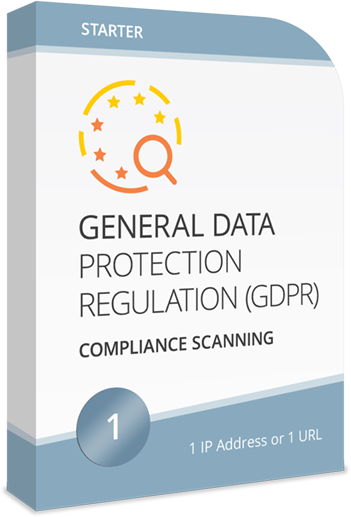 Demonstrate compliance with the General Data Protection Regulation (GDPR) and safeguard your customer’s personal data. Clone Systems easy to use self-managed web-based GDPR Compliance Scanning Portal allows you to assess the security and integrity of a single External IP address or domain name within your infrastructure to identify vulnerabilities and obtain recommendations on how to improve your overall security posture.